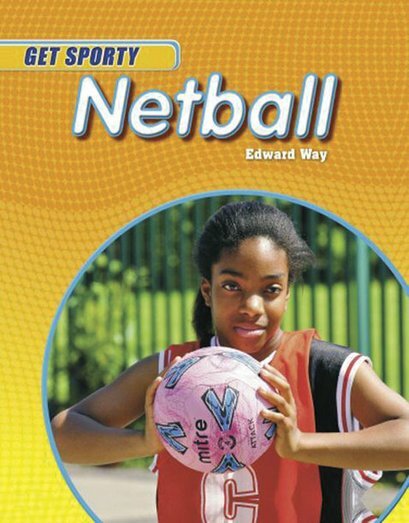 Here’s everything you need to learn how to play netball like a pro. Learn all the moves you’ll need with step-by-step photos, and top tips on improving your game. Then see how the pros do it with Pro Play panels where you can see top players showing their skills in matches.